While we're looking at some of the weird vinyl in our collection, we might as well look at this one as well. This was brought to our attention at the Inner Sleeve a couple of weeks ago, and we couldn't pass it up. First, because we like Mico, but also because we like weird. This is a 8.5", white vinyl record. So we had to create a new category in our collection. Actually, we didn't - we just threw this in with the 10" records and called it close enough. 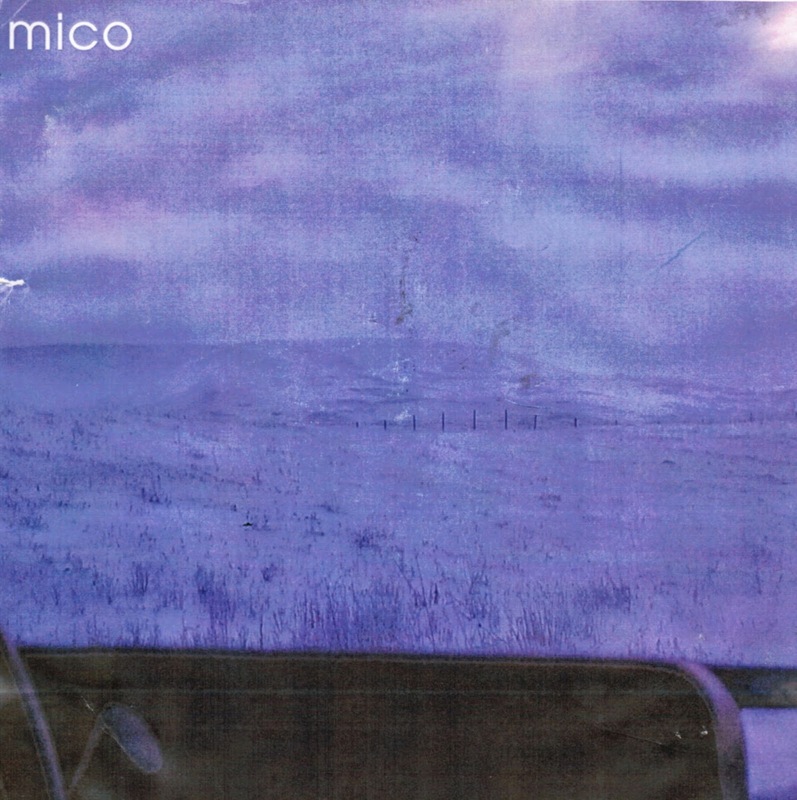 It seems like the two Mico tracks on here might be outtakes from Standing in a Shadow. And we have no idea who was in first in, last out. It looks like they're locals, but, uh, maybe they aren't? 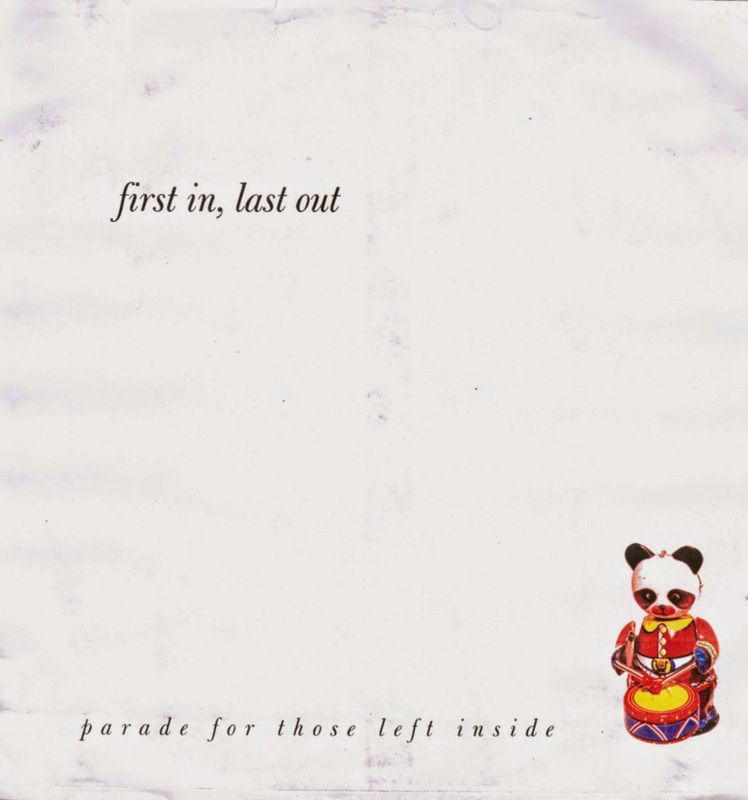 First In, Last Out are 100% local (did the 8.5" not have the little envelope inserts inside anymore)?